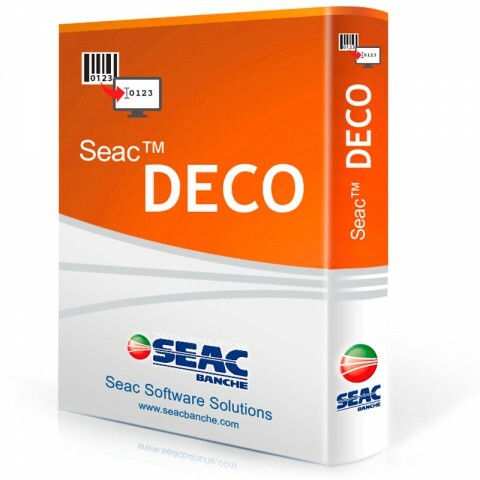 Seac DECO is a new software developed by Seac Banche to read barcode, text field or special character. 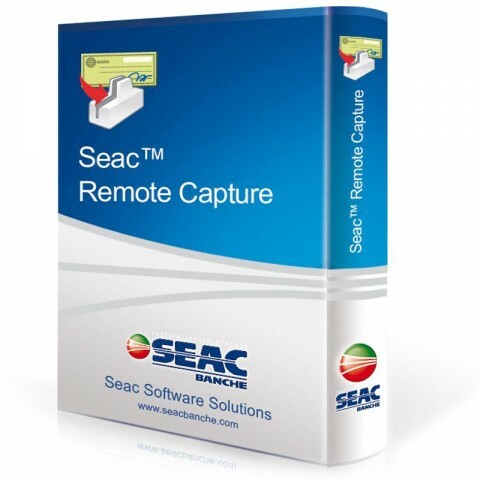 Seac Remote Capture is the easiest, fastest and most powerful way to process US checks all over the world. 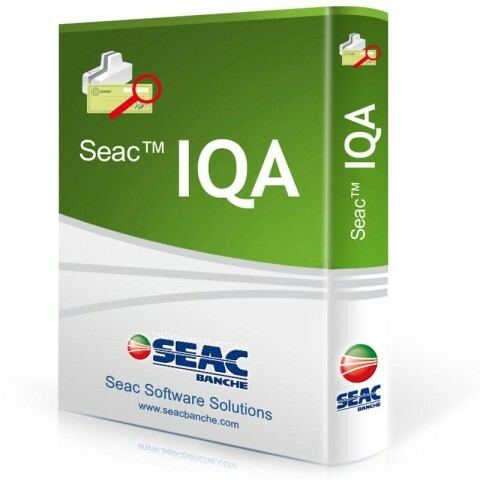 Seac Image Quality Assurance is the easiest and most powerful way to guarantee the quality of the images of your checks and other banking documents from all over the world. Full control of remote check scanner management. Seac Sentinel is a complete software system that allows you to keep under control the performance of your check scanner, providing statistics and image quality feedback from every check scanner within your network.